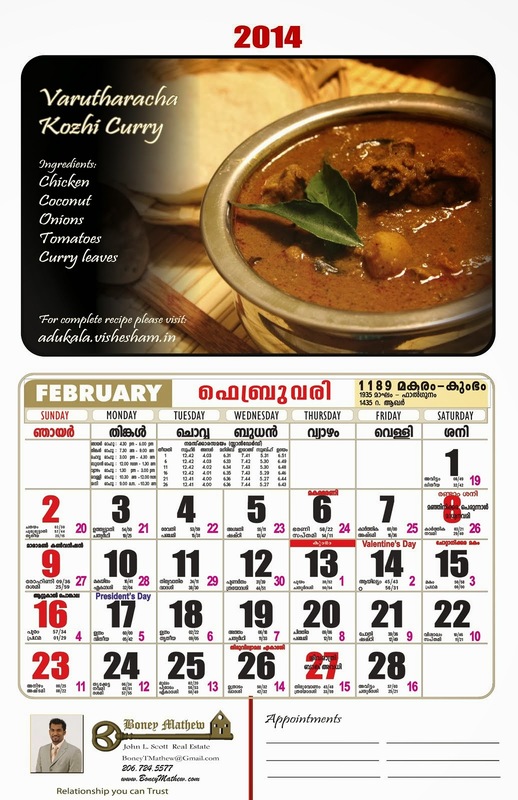 Have never hrd of garlic in Kootu curry....we (malayalees) do not use onion or garlic for any Sadya recipes. Have never hrd of garlic in kootu curry. We (malayalees) d not use onion /garlic in sadya recipes. Use of garlic is mainly personal choice hence its mentioned as optional. Whenever we make lenthil or Kadala dishes, we add garlic as it helps in gas issues... Yep we malayalees dont use big onions (veliya ulli) in sadya items (exception sambar), but we use cheriya ulli or shallots in seasoning or as a part of coconut base for some of the dishes like kootu curry. The recipes are really good and loved the pics as well. As mentioned in a traditional nadan sadya use of Onion and garlic is not allowed. Just stumbled upon this website and these recipes look great. I was amazed to see the choice of vegetarian recipes. For some reason I never associated Malayalee food with vegetarian options. By the way, what is nadan sadya? I'm Punjabi and totally clueless about what that means.